We all know what's required to fall in love. A pulse. Falling in love is easy. But staying there? That's something else entirely. With more than 1,500 matchmaker organizations in the United States, finding someone is easier than ever, but staying together seems to get more difficult every day. So . . . is it possible for two people to fall in love and actually stay there? Absolutely! 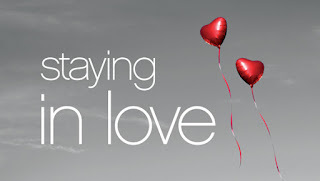 Find out how in Andy Stanley's 4-part series, "Staying In Love". 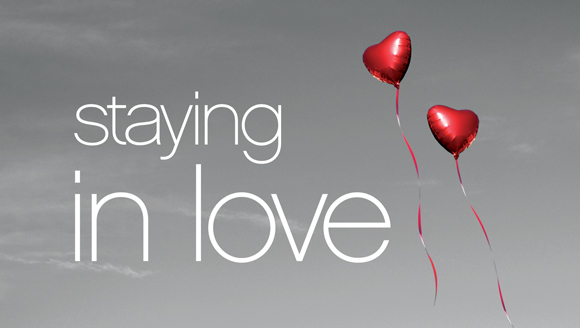 Mike Hannah will be leading this “Staying in Love” workshop. 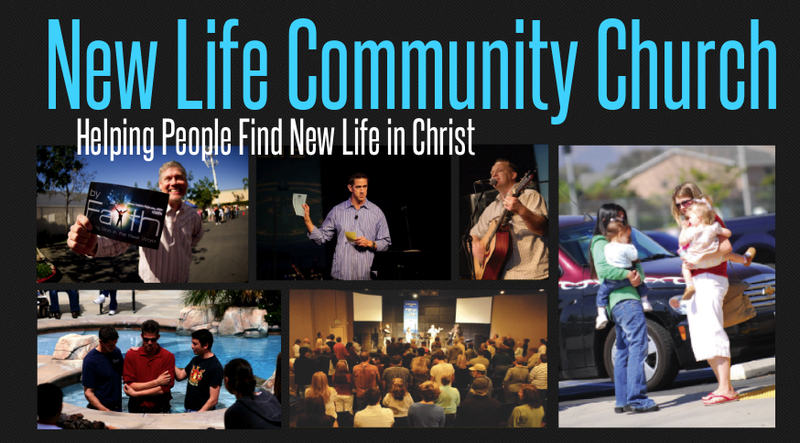 It will meet on Thursday nights at 7:00 pm at the church facility starting February 18th. Childcare is available for $5 a child, but you need to sign your children up ahead of time. For more information go online or call 951.736.5433.